Natalie Taylor is a Certified Financial Planner™ professional and Behavioral Financial Advisor™ who is passionate about helping people cultivate a plan for their finances based on their values and goals. She helps people not only make progress, but find confidence, balance and peace along the way. Frequently quoted in major publications such as the Huffington Post, Forbes, Business Insider and Lifehacker, Natalie draws on 15 years of comprehensive financial planning experience, 5+ years with a fintech start-up, and a decade of professional speaking to share advice that works in real life, not just on paper. 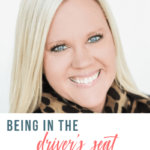 Natalie was most recently the Director of Financial Advice for a subsidiary of a Fortune 100 company and has guided thousands of people through everything from buying their first home to managing multi-million dollar portfolios. There are so many layers within our finances. Our money and budget can’t simply be about the numbers. We have to bring the human factor of who are into our finances. Before you can begin to talk about money, your budget, or goals, you have to understand your relationship with money. And this relationship often has to do with our past and present interactions and experiences with money. What is my history with money? How did you grow up with money? What feelings come up when you think of money? Do you and your spouse think about money in the same way? 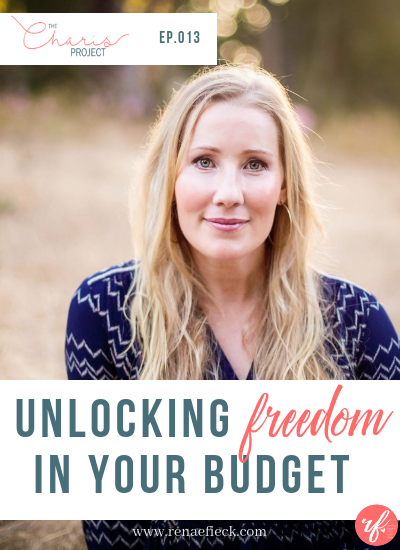 Budgeting is just a tool to get you to where you want to go. It helps you create balance in the way you spend your money. Balance is such a key piece of managing finances. When you have an established budget, you know where your money is going to be spent before you even have it. It allows you to create intention and align the way you spend your money with the goals you have for your life. A budget can take away guilt and stress. However, many couples will report that finances and the budget is a huge source of stress. This often relates to the fact that they have different values. Each partner may not have clear goals or values in mind, or may not have communicated it with their partner. When your values aren’t clearly defined and articulated, a budget can feel like a negative punishment. 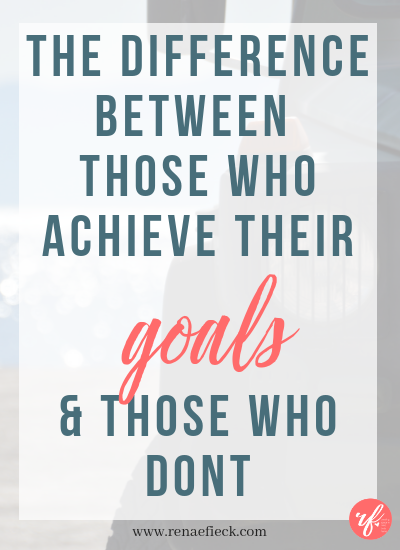 Without the end goals in mind, it makes budgeting feel restrictive. What budget categories do you need? Monthly Nut: All the things you need to keep your house and life going. Things like mortgage, car payments, groceries, electricity. Goals: Your big dreams or retirement goals. Maybe you want to save your kids’ college education. Fun: This is your splurge account. It’s your release value. It can be used for a splurge or the random date night that doesn’t fit into the date night guilt free. Spend on anything that helps bring you joy, even if it means giving it away. Your fun account needs to be completely separate from your checking account. It needs to be completely set apart, guilt-free money. Saving and contributing to your fun account is JUST as important as putting money towards your goals. How much you put in that account will look different for each family. Your fun account is your guilt free, happy spending money. You will stick with your budget so much better if you know that you have that release valve/fun budget. In order for you to determine how you want to allocate money within your budget, what you want your goals to be, or what you’re going to do with your fun money, you have to know what your core values are. These core values are the 5-6 things that mean the most to you. They could be how you want to live your life, such as living with integrity or generosity. It could be the things themselves, such as family or community. When you know what these core values are, you are equipped to make decisions with your time and money. These core values can be applied to all areas of your life and all decisions you make, both big and small. The goal is to live a wonderful content life, not necessarily to die rich. So when you know what your values are, you can choose how you want to spend both your time and money. In life, every yes is tied to a no in another area of life. Having your values in places allows you to make yes and no decisions and feel really good about them. You and your spouse may not have the same core values. Which is why it makes it ever important that you each decide what matters most to you, talk about it, and decide together what you want your core values as family to be. You may each have things that matter to you but in order to spend your money and time with intention, you have to create a unity in terms of your cofre values as a family. As your setting up your budget and determining your core values, you’ll spend more time then it will take once it’s established. Having a scheduled time to regularly talk through your finances, whether it be weekly or monthly, helps to eliminate awkwardness around talking finances. 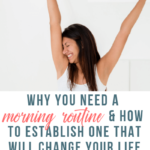 When you have the time scheduled to talk about money you will know you have an opportunity to share areas of frustration and won’t have to hold grudges with your spouse about how he or she spent money that you may not have agreed with. Having the consistent conversations takes the “sting” out of talking about money. However, anytime you talk about your budget, you start the conversation with your core values first. When you prime the conversation with your core values, you bring back into focus what your end goals are, that you’re on the same team and that at the end of the day, the decisions you make around your money are meant to help you create a joyful and meaningful life. Starting with your core values helps create a more peaceful conversation. It is so important for you to establish a foundation within your budget no matter how much money you make. 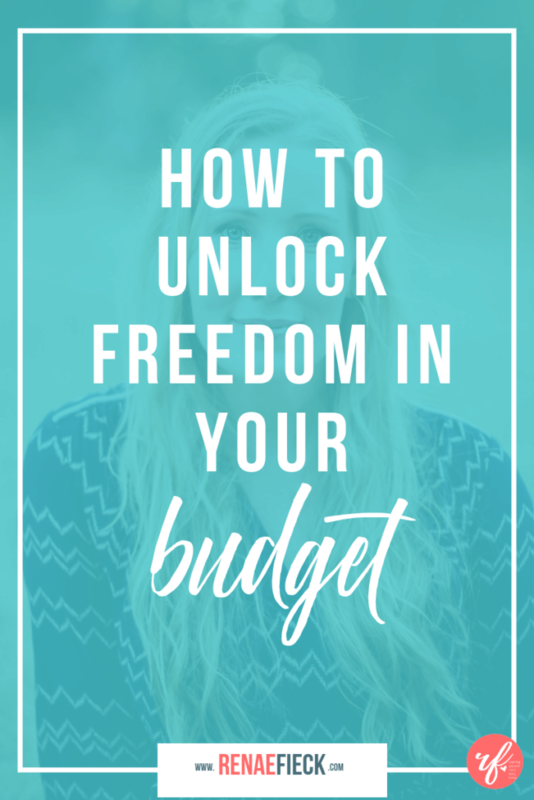 When you know how much is allocated to each category of your budget, you don’t have to make guilty decisions of how you’ll spend or save money such as a bonus. You won’t have to stress the fact that you want to spend it on something fun but know the wise decision would be to save it for retirement. If you’ve determined 50% of every bonus goes to fun and 50% to goals, it won’t matter the number. You already have the foundation established. Oftentimes people believe that once they earn more money, their money issues will resolve. It’s believed that life will be easier when you have more money. But that’s only possible if you have the foundation, the infrastructure, in place now. With the foundation in place, as your money increases, the amount you allocate to each fund will grow with it. Only then…will your increase in money make things easier. As you make more, you may have more responsibilityies to pay for, such as aging parents, children, a house or similar. Thus the infastructure needs to be in place so that as the money grows, you know exactly how you will spend it. It’s not the actual amount of money you make that determines your abundance, it’s about having the infastructure in place to know how you will spend the money you have. Your finances are about living with intention.